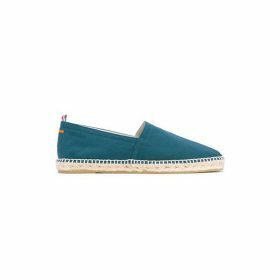 This style of shoe has been around for a while and is our shoe of choice when it comes to casual shoes that are perfect for lazy days or vacations. This comfortable shoe is the perfect addition to most casual looks and we are just loving them for summer. Pick a darker pair to wear with jeans or if you are more of shorts fan, opt for a lighter pair that will give you the summer feeling. Use the filters to find your perfect size, color and style.